Baltic Sea region’s cooperation is a priority for all countries in the area. The report on the state of the Baltic Sea region’s for 2016 shows the ways the region’s countries keep their positions as one of the most dynamic regions in the world. However, the report concludes that it is unlikely that the region would make a central platform for common actions. The State of the Region Report for 2016 confirms that the region is doing well in many regards with positive growth and strong levels of consumption as indicators of a high level of prosperity and good quality of life. 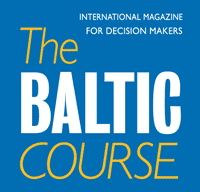 The report shows that –generally- the Baltic Sea Region (BSR) has overcome the crises of recent years: e.g. with unemployment receding and public finances in broadly good shape. The region also continues to rank high in international assessments of competitiveness and innovative capacity. Such reports the Baltic Development Forum is publishing since 2004. The “state-of the region” report is usually accompanied by a “political report”: this time the latter (on 24 pages) included the following issues being important in 2016: the rift between Russian and the West; the role of “soft power” in resolving Russia-West conflict; energy cooperation in the BSR, and the states’ positions towards Arctic issues. State of the Region Report was sponsored by the European Investment Bank and Nordic Council of Ministers, not the Danish Ministry of Foreign Affairs. The Political State of the Region Report was published with support from the Konrad Adenauer Stiftung and the Nordic Council of Ministers; the web-link. The previous “State of the Region Report-2015: the top of Europe – striving for direction in a complex environment (by Ketels Ch. and Pedersen, 2015, - 35 pp) has shown the region’s growth dynamics and competitiveness issues. *) Ketels Christian & Pedersen Helge J. 2016-State of the region report. The top of Europe – doing well today, feeling worried about tomorrow/. Denmark, Copenhagen, 2016. 46 pp. The report consists of six main sections: executive summary, introduction, economic outlook, the BSR’s competitiveness, clusters and “smart specialization” in BSR and conclusions. As to economic situation, the authors of the report postulate that the current BSR’s economic outlook “remains in a fragile recovery driven mainly by domestic demand” (p.4). Thus the growth through 2016-17 will be close to 1, 7 per cent (with the downside’s risks). Private consumption is still the key driver of economic growth with extremely low interest rate in all BSR states with comparatively low level of public debt. However, the report predicts less growth in consumption followed by recovered investment levels and historically low refinancing costs. External trade was not a great contributor to BSR’s economic dynamism as global trade continued to perform poorly. Besides, the Brexit incurred only small direct effect in BSR: trade with the UK is less than 3 per cent of region’s capacity. Although the unemployment rates in BSR are moving downwards, however most of the states continue to suffer from high youth unemployment. Thus, in several states, the youth unemployment is closer to 20 per cent and higher: Latvia, Lithuania, Poland, Finland and Sweden; even in EU-28 it is at level of 23 per cent (p. 14). As to competiveness, the report argues that difference exist among BSR states both in terms of overall prosperity (as well in labour market conditions and productivity) and labour relations. Basically, rate of prosperity growth in BSR is “significantly lower” than in the pre-crisis period (p.17). However, GDP per capita (in US$) has grown significantly in BSR since 2000: from about 28 thousand to about 40 thousand, presently (ibid). Among some of the measures underlying competitiveness, the report mentions: a) relative quality of location as a place do business (compared to other locations), and b) the (im)-balances between prosperity/wages and competitiveness’ fundamentals that can threaten prosperity and growth opportunities. Hence, only Estonia is higher among 3 Baltic States in global competitiveness ranking of 30, while Lithuania and Latvia (as well as Poland) are between 45 and 50 ranks; while, for example, Germany, Sweden and Denmark are at 6-7 place (p. 25). Particularly important for competitiveness are “strengths in higher education, training & innovation”: over the last decade the score for BSR improved significantly. Thus, among top global 400 best universities are Denmark (Copenhagen University with 69 place), Sweden (Lund University with 73 place), Finland (Helsinki University with 91 place & Norway (Oslo University with 113 place. Among the 3 Baltic States, only University of Tartu is among the top with 347 place in the list. Therefore country’s performance in “doing business” across BSR is still controversial: Denmark nr 3, Sweden -8, Norway -9, Finland -10 and Germany -15. 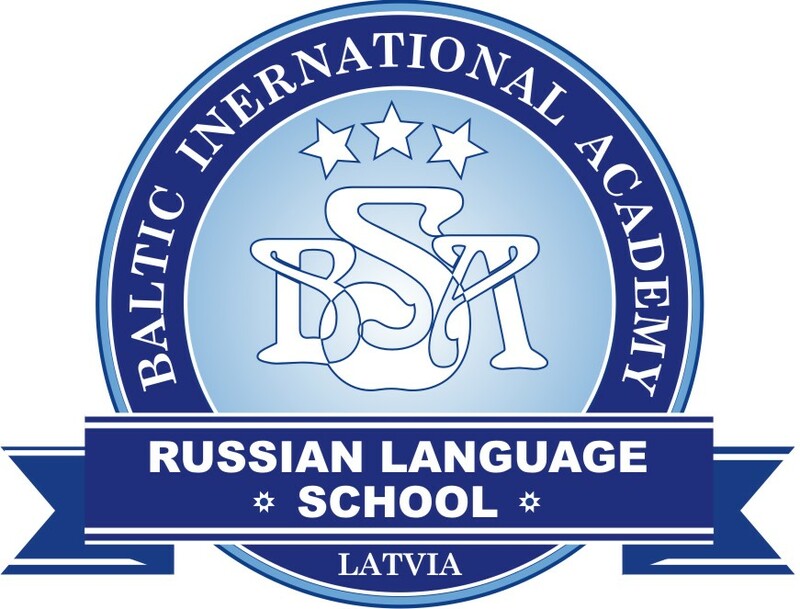 Among the 3 Baltic States, the best performance is in Estonia (16), Lithuania (20) and Latvia (22); with average for the BSR –about 17. As to “clusters & smart specialization” in BSR, the report underlines that clusters represent an important dimension of current specialization patterns, “focusing on economic activities as measured by the economic geography of employment across groups of related industries” (p. 32). Besides, so-called “smart specialization strategies” add additional focus on technological and scientific capabilities while outlining the directions in which the region will explore “the driving development”. Authors remind that clusters include so-called traded industries, i.e. the type of economic activities that can be located far from the markets they serve and be placed in locations offering best conditions for profit. Therefore, strong clusters are associated with strong performance in terms of wages and job creation. BSR registers about 280 strong clusters compared to 510 in the rest of central & eastern EU and to 1624 in the remaining EU’s western & southern parts (p.33). However, strong clusters already occupy about 50% of employment and payroll in traded industries. Thus, Hamburg, Copenhagen and Stockholm have the highest absolute number of employees in strong clusters. The eight top BSR sub-regions (incl. Lithuania, Oslo, Helsinki, western Sweden and Pomorski) account for about half of all strong cluster employment. The EU Interreg Program finances cross-border measures; it has become the main funding instrument that directly aligns the BSR and EU Strategy for the Baltic Sea Region. In the conclusion, the report says that the BSR’s states are facing three different levels of action (pp. 42-43). First, BSR-states’ economic policies have to be ready for both modern economic challenges and for possible economic slowdowns in the future. Second, economic management in these states have to define the emerging situation after Brexit. Third, the BSR has to increase the opportunities for growth and economic integration through a macro-regional approach. Generally, however, the report concludes that it is unlikely that the region would make a central platform for common actions; it seems that “national patriotism” will prevail. EUSBSR Policy Area Innovation: Strategy Guide, 2016 - 2020.